If you live in a small house or apartment you know how difficult it can be to find enough space for your belongings, especially if you have no built in wardrobes. 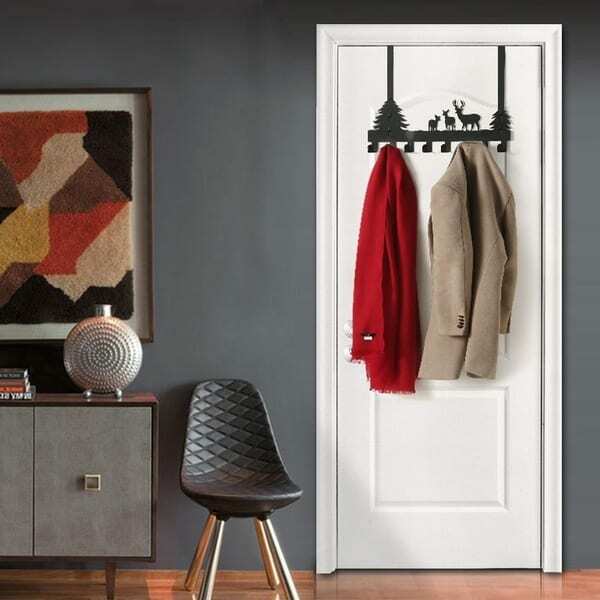 Before you go sorting through your belongings to see what you can throw out to open up more space in your home, have a scroll through these home storage hacks from Deer Park Storage to see how you can make the most of your small space. If you have no built in wardrobe in your bedroom and don’t have enough space to fit a cupboard in the room, consider placing a corner style clothes rack in its place. This storage solution allows you to make use of tight corner spaces that would not be suitable for a bulky wardrobes. 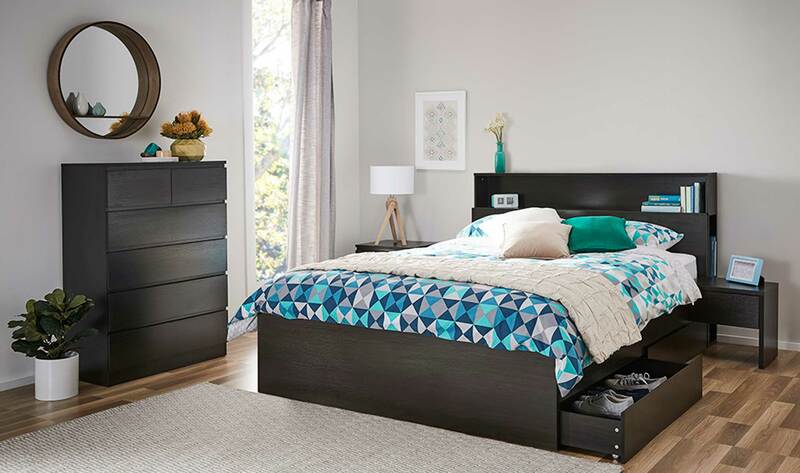 Everyone has a bed in their bedroom so why not turn it into a practical storage solution by swapping your bed frame for one that has either a storage head board or a set of draws underneath? This secret storage option is perfect storing shoes or bed linen underneath your bed and displaying mementos such as photo frames or your favourite books on the head board. If you already have a bed frame that you don’t want to get rid of, consider storing it in Deer Park Storage until you decide what you want to do with it. When shopping for a coffee table, buy one that has either a shelf or a draw underneath it. 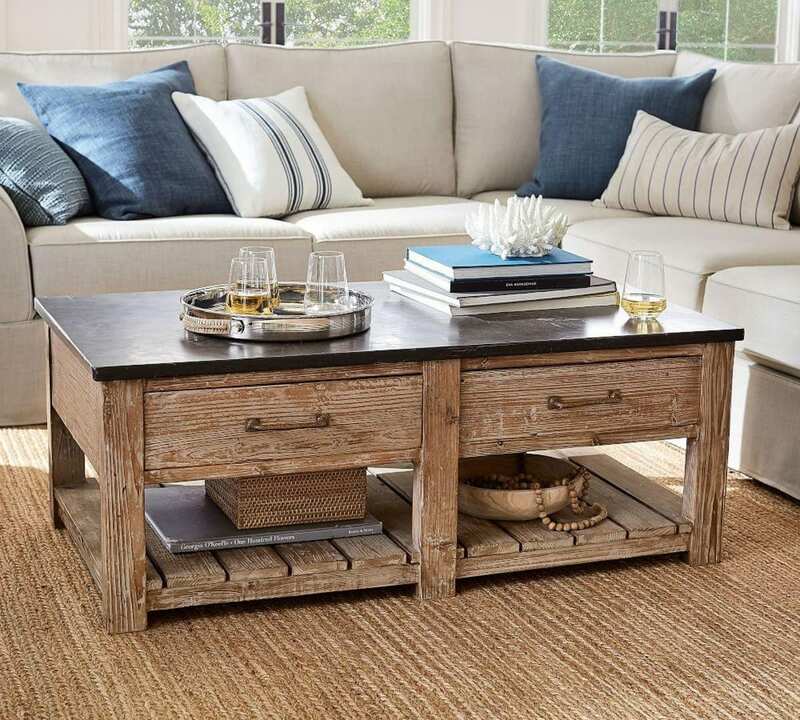 Coffee table draws are fantastic for storing messy items like create clutter on table tops such head phones, cables and remote controls, while the shelves underneath are ideal for storing neat, stackable items such as books and laptops. If you don’t have enough floor space to add a full sized cupboard to one of your rooms, adding adding wall mounted shelves to your room will allow you to add extra storage to your room without impeding on your limited floor space. Place hooks on the back of your cupboard and bedroom doors to store jewellery, towels, scarves, bags and other hanging items. 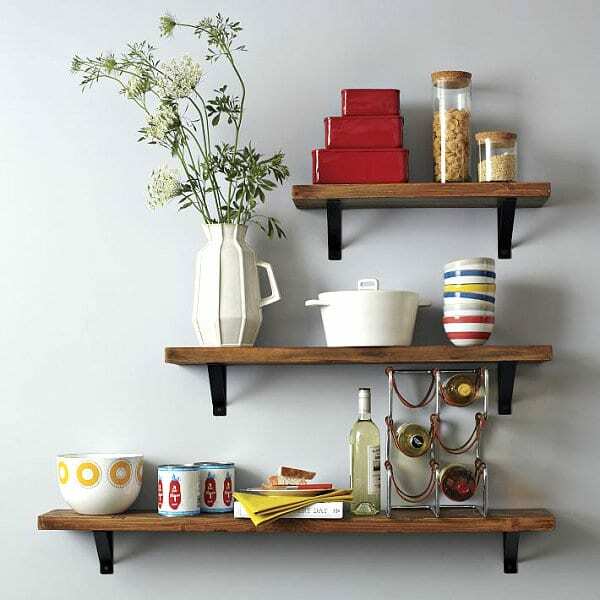 This will free up shelves used to store them in previously and will stop clutter from developing on your table tops. These home storage stacks will help make more space in your home. However, for larger bulky items that you can’t transform into useful storage, you can always store them in Deer Park Storage top free up space in your home. This is particularly useful for seasonal or recreational gear that is only used a few times a year but takes up a lot of storage space in your home. For affordable storage solutions contact the storage experts at Storage Quest.